It’s amazingly already been almost a week of travel, but this is the point where it’s probably going to start feeling a bit different. 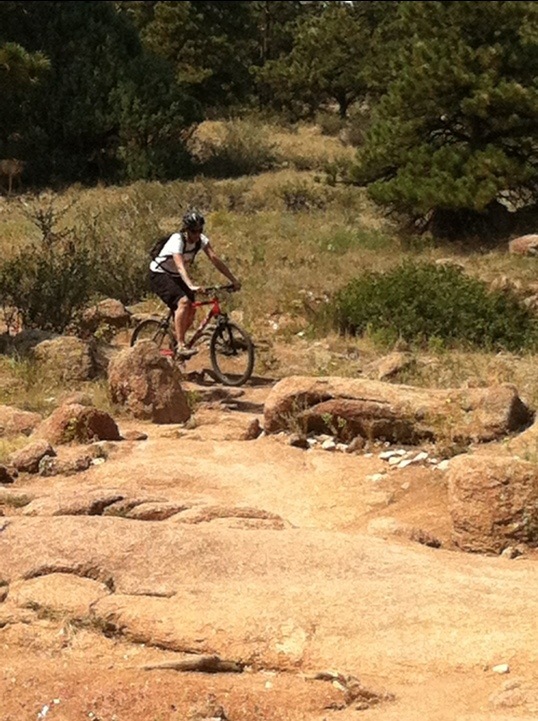 The western states are amazing, but even in the desert, or here in Boulder, CO there’s a feeling of familiarity for me. I got in to Colorado a few days ago and have been having a great time with Akasha, Scott, and catching up with old friends (seriously, haven’t seen Ben in 13 years, he just happens to have settled here). 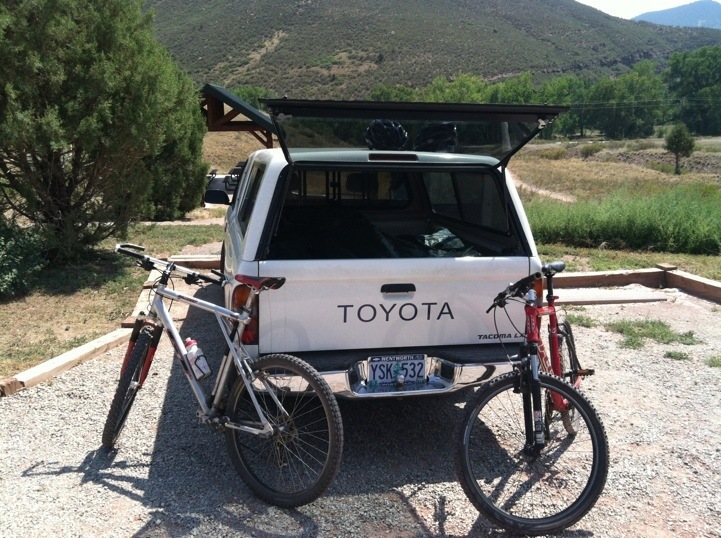 My body may be feeling it, but my sister and I had a great time mountain biking yesterday, great way to get some physical exercise in, before the driving that lays ahead. This entry was posted on Wednesday, August 22nd, 2012 under travel.